Move over Beyonce!!! 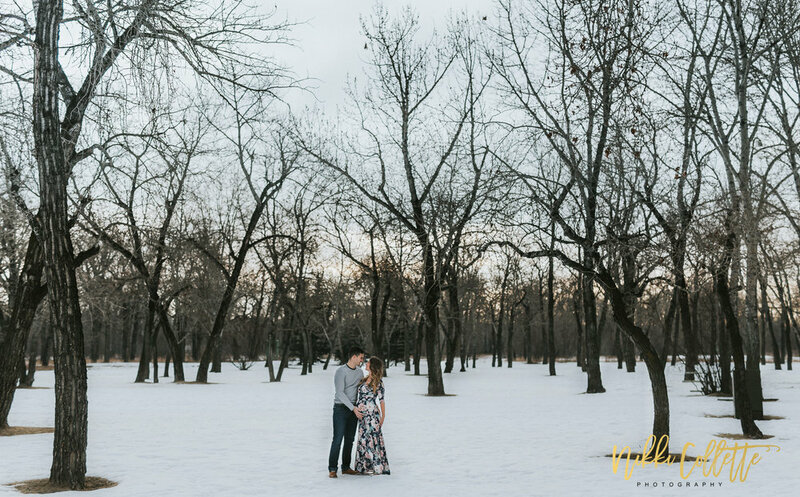 There is a new maternity session turning heads this month! 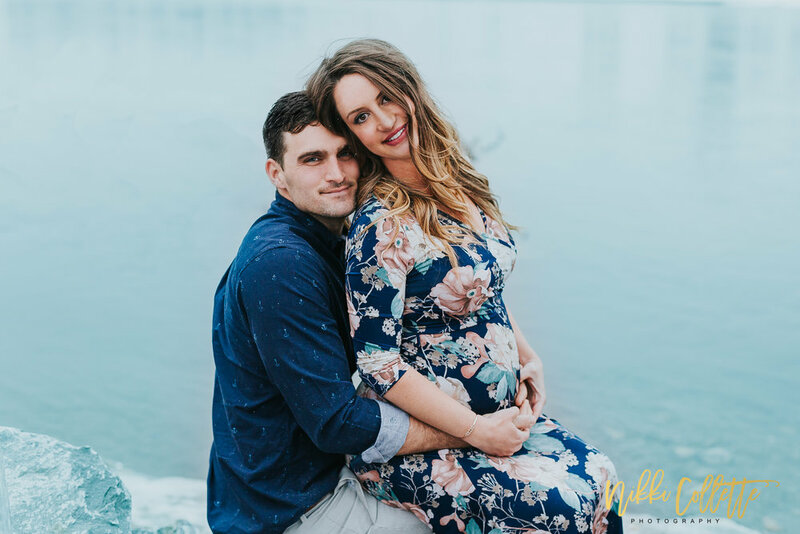 Tegan and Dave are only a month from their due date and the excitement for Baby Dow to arrive is REAL. I have anticipated this shoot since the baby announcement session (see it here!). Preparation for baby Dow is nearly complete. The nursery has a tropical, fresh vibe thanks to the stunning banana leaf-printed wallpaper (to die for). It is coming together beautifully with something new every time I visit. The closet is filling with tiny clothes, currently with many neutrals as T&D decided to embrace the surprise of the gender of the baby until he or she chooses to arrive! We've prepared the strollers, car seats, and carriers. The parenting and baby books are being read and the insurmountable love for this new life is very apparent. I can't express the fun we had during this session! It was fantastic to be with such adventurous and stylish couple who completely embraced a few different location and outfit changes. 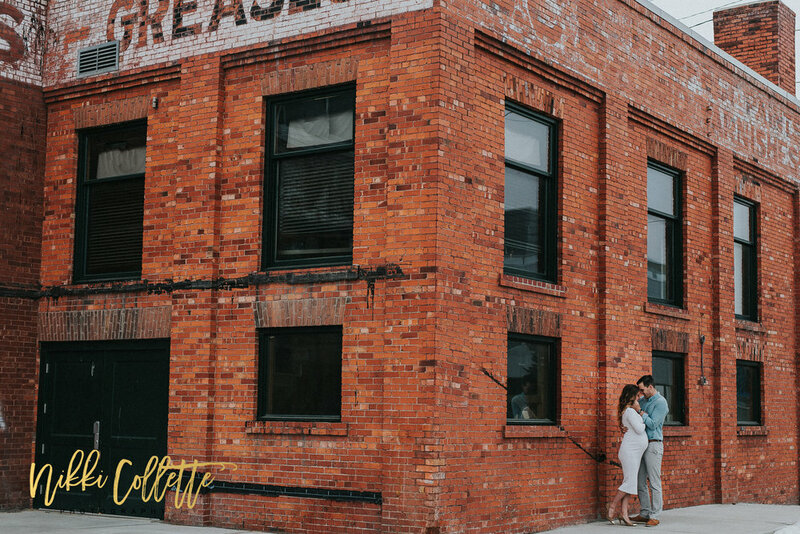 From out in nature, to urban cityscape, to the comfort of their gorgeous home it was a wonderful day of being on whims and saying yes to spontaneity. I think that will be one of their best features as new parents; their ability to live in the moment and embrace what life has to offer. I can't wait to meet the little one and see these two become amazing, loving parents. YYC prepare for your newest resident! We're most alive when we're in love. The amazing nursery suitable for the adventure ahead!